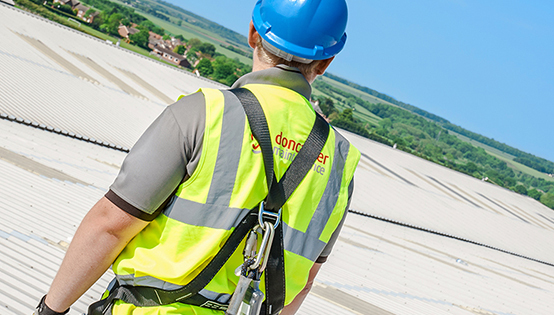 Responsibility and Safety is at the heart of our business, it is our key priority. We can absolutely assure you, we are competent, fully trained in every aspect of our business, environmentally aware and in complete control of our actions. It is vital that we take issues such as Health and Safety training very seriously if we are to continually grow and develop the services that we offer you. Being one of the nations leading commercial and industrial roofing specialists we take our responsibilities to you extremely seriously. We are the company you can trust, look no further, we are here for you and your business. Health and Safety is fundamental to our business, our employees and ultimately you. We provide all of our staff with the correct skills, expert knowledge, up to date relevant training and hands on experience. We are proud to hold several national accreditations. Here at Doncaster Maintenance we take our environmental responsibilities very seriously. We respect and recognise the importance of taking care of our planet and helping to conserve our environment. These measures set us aside from our competitors, we like to think that we are taking the initiative to improve our business and your planet. Accreditation means we provide a service which has been assessed and examined to strict standards that are recognised throughout the UK. This assures you that you can be confident about the service you will receive. 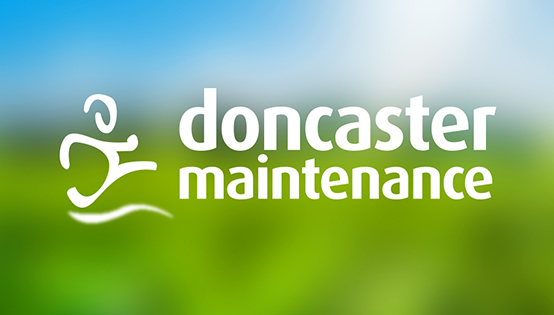 At Doncaster Maintenance we pride ourselves in what we do and we have a strict sustainability approach. It is imperative to keep our ISO accreditations up to date. 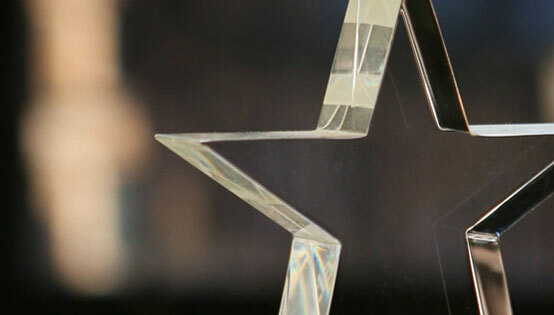 Maintaining our ISO accreditations is just another way we can assure you that you are getting the best service possible.